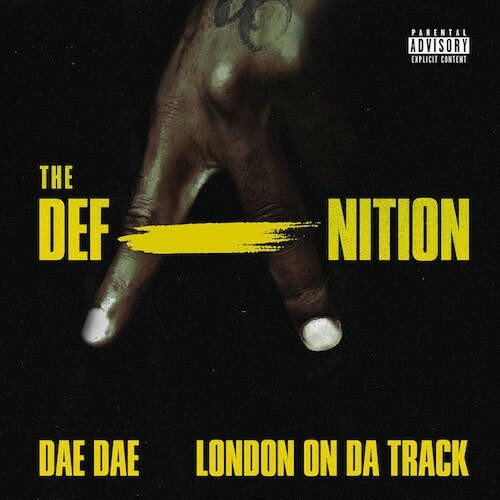 Follow @LiveMixtapes, @LondonOnDaTrack & @DaeDae! 9 7-4 2 da world blow!!!!!!!!!! **** em all Dae Dae! !